What's the Next Movie in the Marvel Cinematic Universe? 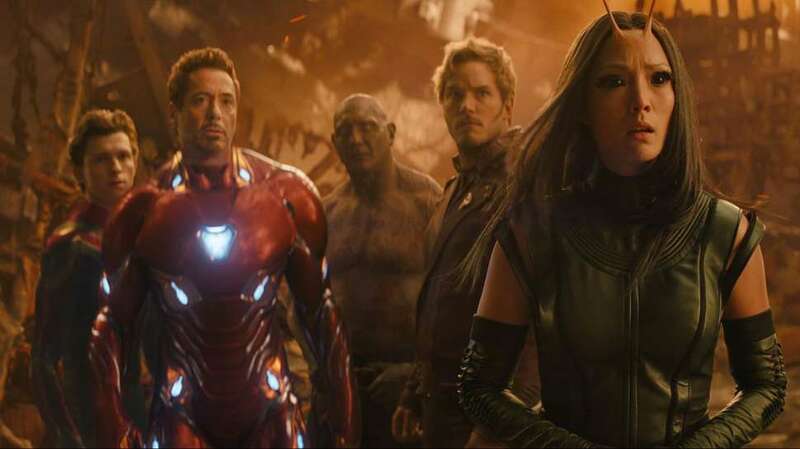 The arrival of Avengers: Endgame in theaters on April 26 signals the end of an industry-changing 22-movie cycle that Marvel Studios began back in 2008 with Iron Man and The Incredible Hulk. For those two movies, evidence that those and other superheroes shared a connected universe was confined to post-credits scenes. Marvel President Kevin Feige later explained, "The goal for 2008 was deliver two movies that we hope are profitable so we can do it again. It wasn't to sow the seeds of a big universe. That's why we put Sam Jackson at the end, the very, very end of the credits, because we thought it would be fun... You're part of a big universe; you just don't know it yet." Now, of course, that shared universe, dubbed the Marvel Cinematic Universe, is crowded. Iron Man and The Incredible Hulk kicked off the idea that the members of the Avengers were being assembled over a run of introductory movies referred to as "Phase One," which continued with 2010's Iron Man 2 and 2011's Thor and Captain America: The First Avenger, and culminated with the 2012 team-up blockbuster Marvel's The Avengers. The phenomenal success of those first six movies gave Marvel the credibility to continue turning out more movies. Phase Two gave us Iron Man 3 and Thor: The Dark World in 2013, Captain America: The Winter Soldier and Guardians of the Galaxy in 2014, and Avengers: Age of Ultron and Ant-Man in 2015. When Marvel Studios unveiled "Phase Three" on October 28, 2014, the scope of the movies involved (and the forethought required) was massive. On that day, they released their schedule through May 2019, and even though some details have changed -- in part due to Marvel's deal to bring Spider-Man into the MCU and the scuttling of Inhumans in favor of 2018's Ant-Man and the Wasp -- their announcement proved to be scarily accurate: Captain America: Civil War and Doctor Strange in 2016, Guardians of the Galaxy Vol. 2, Spider-Man: Homecoming, and Thor: Ragnarok in 2017, and Black Panther, Avengers: Infinity War, and the Ant-Man sequel in 2018. The phase wraps up with Captain Marvel and Avengers: Endgame. And the big question is: What's next? 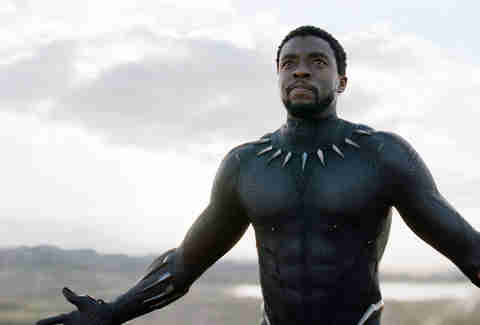 Partly to keep the secrets of Endgame and the climax of this trilogy of phases, and partly to allow a bit more flexibility with marketing titles in the future, Feige and Marvel Studios have, with a few exceptions, been stingy with details about the future of the Marvel Cinematic Universe. But here's what we know so far about the stage that may not even be called Phase Four, including the next movie being released, the movies confirmed to be in the pipeline, rumors and speculation about other movies, and a complete calendar of release dates. What do we know about Peter Parker's second solo outing as part of the MCU? Thanks to an interview with Kevin Feige last April, we know that Far From Home will take place after the events of Avengers: Infinity War and Avengers: Endgame, with Spider-Man somehow returned to the land of the living... and Nick Fury... also, Maria Hill looks to be back. There's not a lot of explanation about how that happened, and chances are Far From Home won't spend a lot of time re-hashing Endgame. Judging from the teaser trailer, Peter Parker goes on a European vacation, hoping to leave Spider-Man behind so he can get closer to MJ. His plans to get away from hero-ing are wrecked when Nick Fury shows up to enlist Spidey to help fight the Elementals, beings of earth, fire, air and water. Rumor has it that Spidey will have to team up with Quentin Beck, who moonlights as a villain called Mysterio. Given what we know about Mysterio's powers of illusion from the comics, it seems like there is going to be more to that story than his sudden on-screen transformation into a friend of Spider-Man. Dave Gonzales is a contributor to Thrillist.